When people work together for the greater good it's a beautiful thing. Case and point: this beautiful community garden at 150 Dan Leckie Way in Toronto. 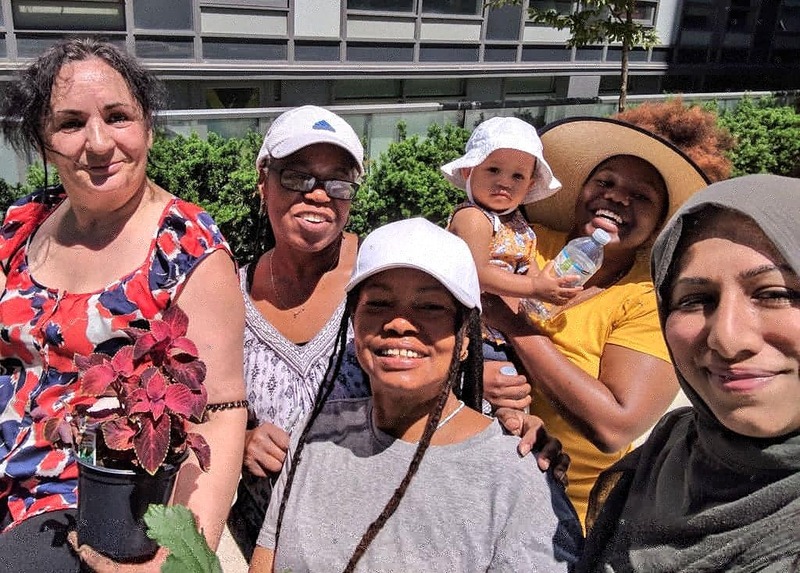 On July 7, after months of planning and gathering resources, what was once a barren space was completely transformed by building residents, supporters and members of the greater community. 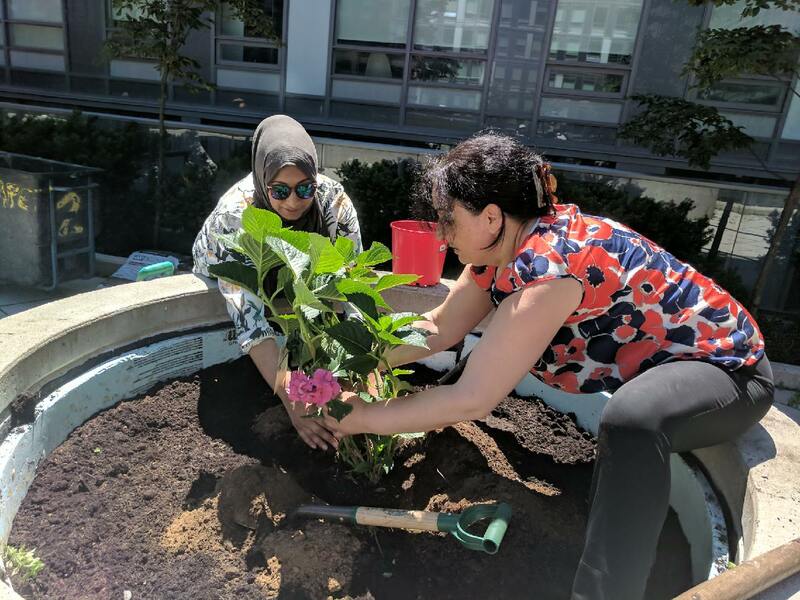 Through their combined efforts, extensive gardens have been planted on the property; improving not only the property itself but the community that surrounds it. 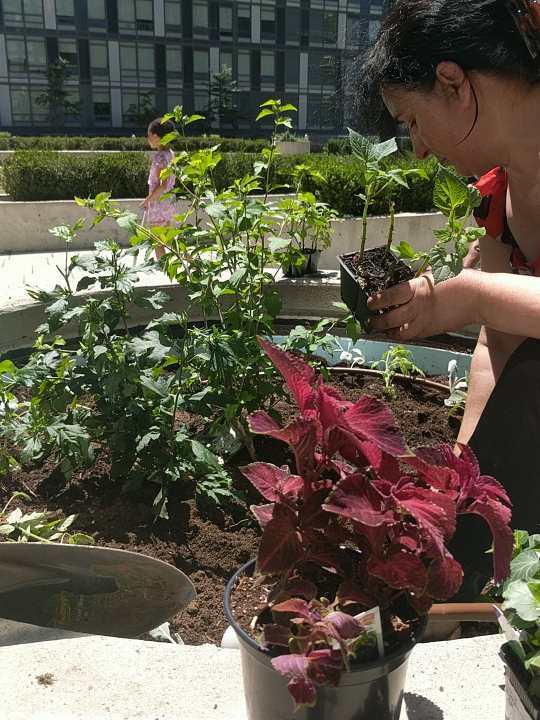 In a city where it's easy not to know your neighbours, 150 Dan Leckie Way isn't just growing a garden, they're growing a sense of community. A very big thank you to all who contributed their time, labor, support and of course lemonade to help get this important project completed.